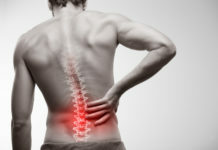 Home Back Pain What is the best mattress for back pain? What is the best mattress for back pain? In a recent nationwide survey on back pain, most survey participants reported using a firm mattress with a 2 cm plywood bed board between it and the box spring. But many of those who expressed the most enthusiastic about their sleeping arrangements suggest omitting the box spring and putting an extra-firm mattress on a platform bed. This study was limited to a small number of participants, and it reflected the experience of persons experiencing back pain for only a brief period before the survey was taken. Persons with chronic back pain might want to explore Memory Foam Mattresses, which do not use a spring-coil network for support. Spring-coil mattresses push back on your body when you try to sleep, and the pressure sometimes irritates the sensitive areas where back pain is located. Memory foam is very comfortable and conforms to your body’s shape. Your body does not feel anything pressing against the sore muscles or tissue that come into contact with your spinal cord, which causes your back pain. Better yet, if you’re sleeping with your partner, you are not jostled whenever your partner gets in and out of bed nor when he or she tosses and turns. Many times in a spring-coil mattress, when your partner tosses and turns, you awaken and are deprived of the sleep you finally managed to find! If your bed is too hard (as may be the case with some ‘orthopedic beds’), try placing a duvet between the under-sheet and the mattress. This gives a softer surface, especially for a more petite sleeper. Remember that what feels firm to someone of 50 kg (8 stone) is very different to what feels firm to someone of 115 kg (18 stone). Of the 15 US survey participants who turned hopefully to water beds, eight switched back to firm mattresses and bed boards, complaining that the bed couldn’t be made hard enough to suit them. They also said that the water produced a ‘rolling action’ that made it difficult for them to control their movements and positions. The other seven were happy with their waterbeds so long as the mattresses were kept ‘filled to the top’ and ‘firm’. They said the water enabled the spine to align more comfortably, and that the floating sensation eased the pressure on the spine and muscles. You can also regulate the temperature of water beds, which can be an advantage for treating chronic low back pain. 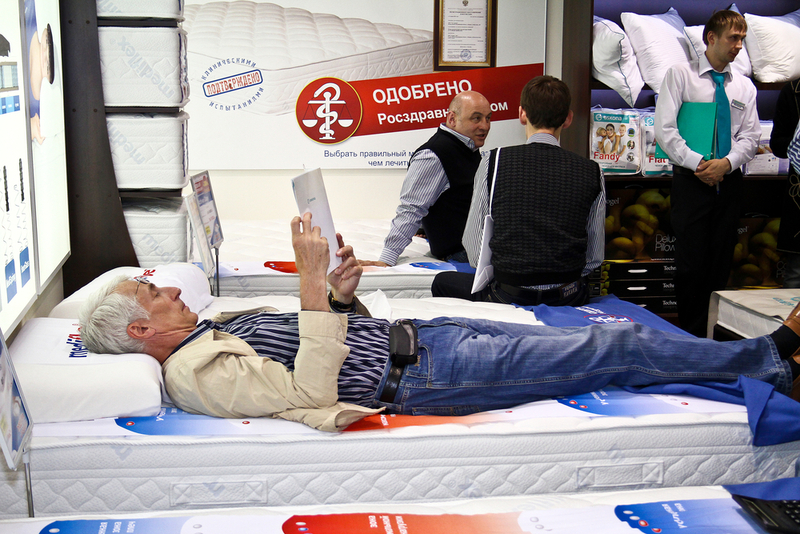 Some back sufferers give up mattresses altogether and take to the floor when their back pain flares up. But lying on the floor is not recommended for incapacitating pain and muscle spasm, primarily because getting up from the floor may add to your pain. Also, if your low back pain is accompanied by pain and spasming in the hips arid upper legs, even a carpeted floor can put too much pressure on inflamed and sensitive areas, causing more pain and spasm. The solution for the best back pain mattress is the memory foam mattress technology. But there are other options, which some back-pain sufferers prefer. We will have more on this soon, and, in fact, will soon be introducing a separate site devoted to this subject. In the meantime check out this resource for the best mattress for back pain. What Kind of Mattress is Best for Lower Back Pain? I have terrible lower back pain that only seems to surface when I lie down. In other words, when I lie down, I feel ok, but when I get up, I feel as though I’ve been run over by a truck and my lower back is crushed. What is Best Mattress for Bad Back? Choosing Back Pain Mattresses A very firm mattress is horrible for your back studies to indicate that the best mattress is a memory foam mattress for back problems and the best support. Tens of thousands of people are laid low with chronic back pain every year. 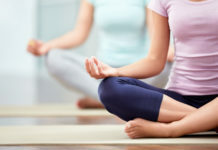 For some, the lucky ones, it resolves within a few weeks with a judicious combination of exercises supplemented by painkillers and anti-inflammatory drugs. But what of the rest? 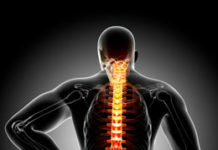 There is a myriad of different specialists involved in providing back pain relief, each with their own opinion as to the likely explanation and the best way of putting it right. Previous articleWhat is the best sciatica treatment?